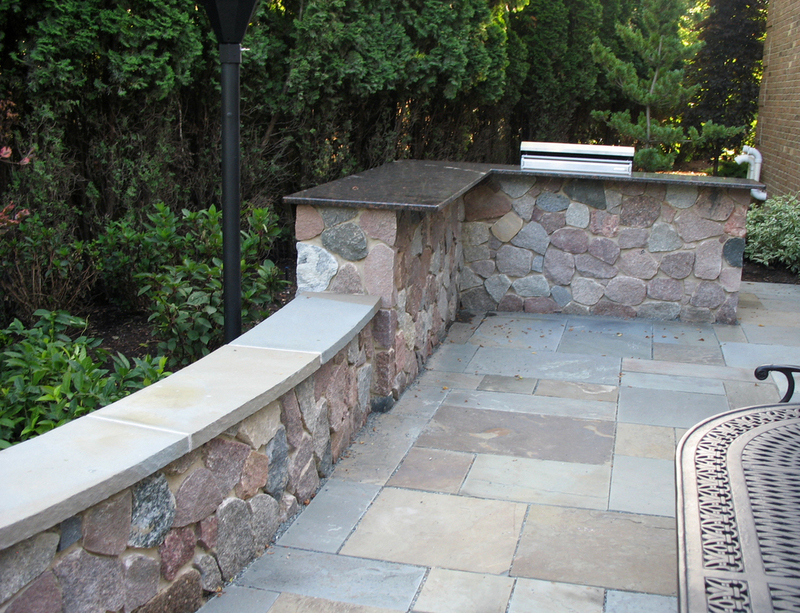 Outdoor Living Spaces — CK Brick & Stone, Inc. 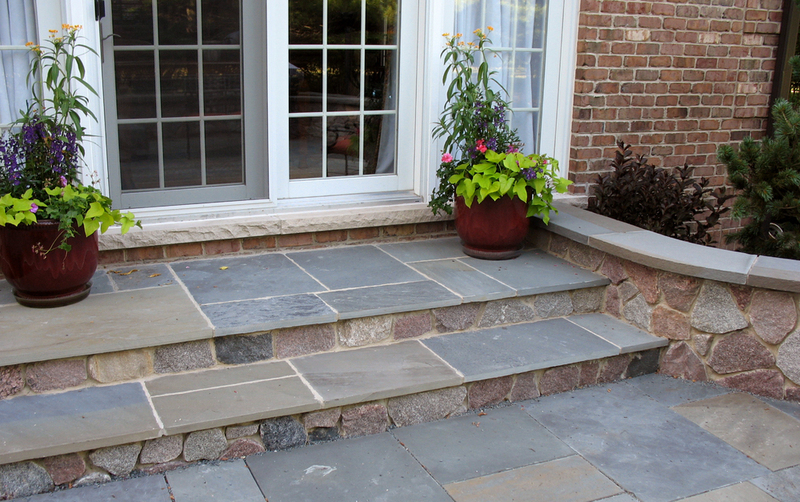 Create a beautiful, custom-designed living space or replace your cracked, worn out concrete patio with our interlocking pavers or stone. 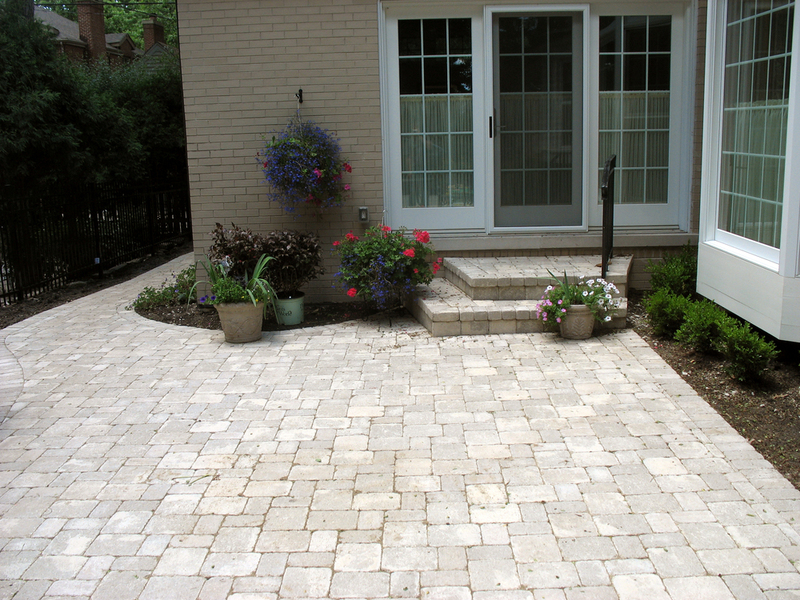 Countless color options, shapes, and patterns allow us to create a truly one-of-a kind paving solution for you. 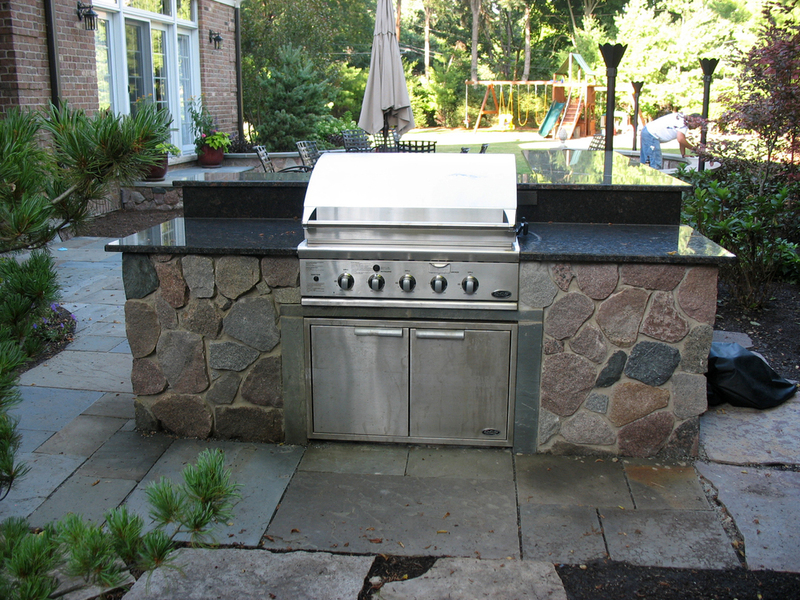 Demolition/removal, excavation, soil compaction, roadbase installation, sand installation, brick paver installation, custom border stone installation, joint sanding and vibration, final compaction, and power-washing.